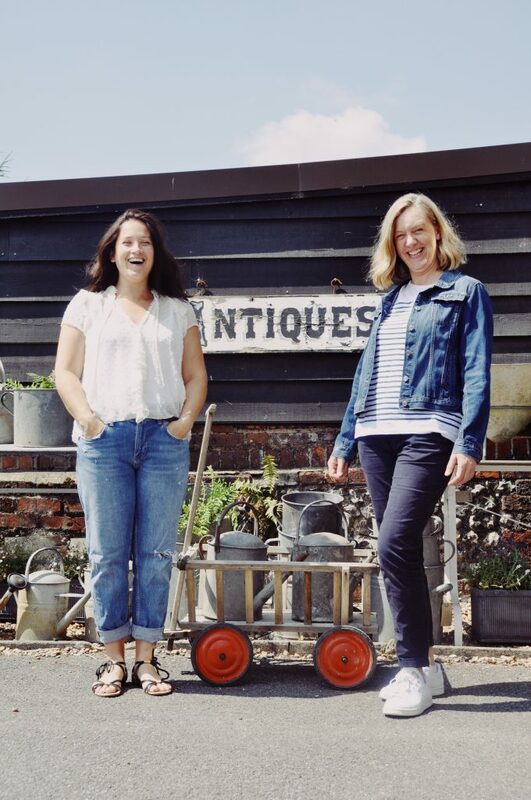 Hello, we’re Sarah and Sally Wilkie, sisters-in-law and Founders of vintage furniture and interiors shop, Home Barn. 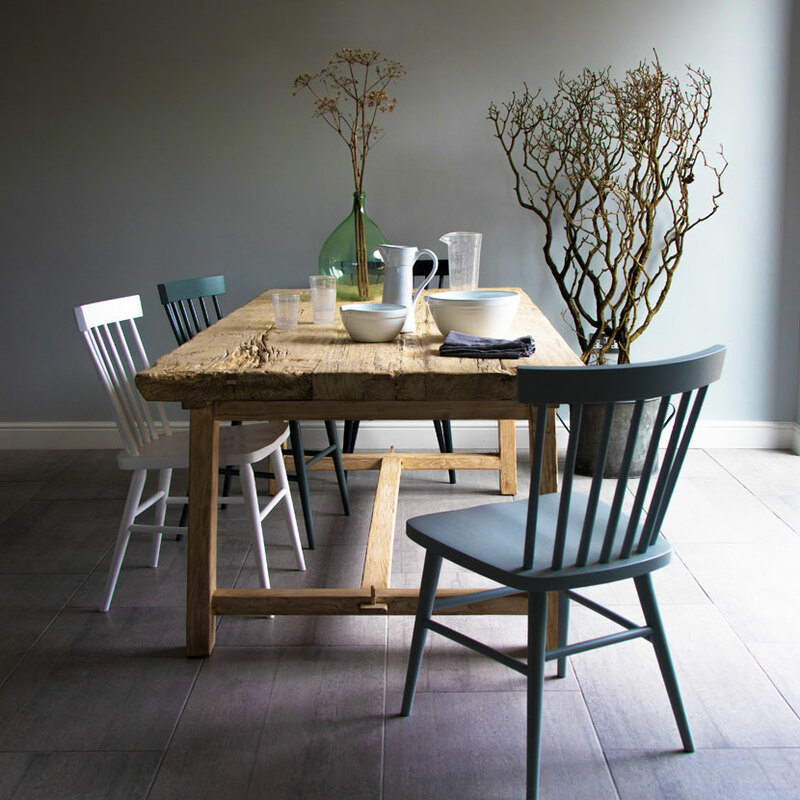 We created Home Barn together in 2010 as an outlet for our combined creative talents. 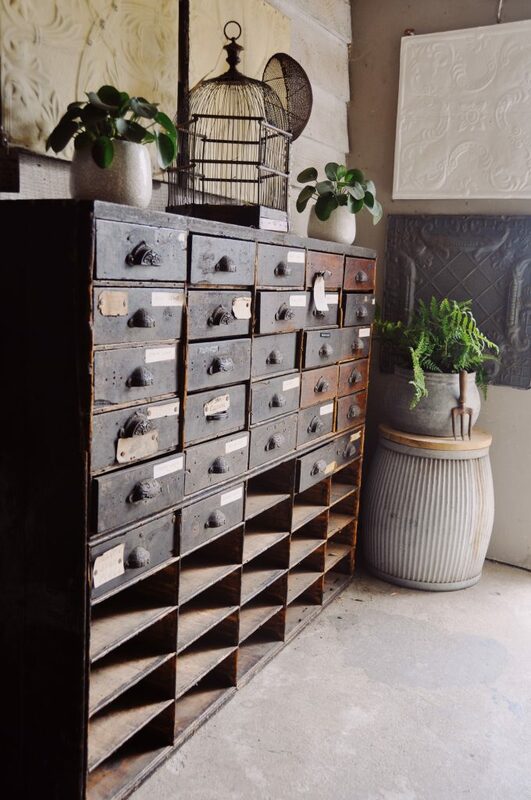 We both had an eye for vintage and antiques and were always being asked by friends to find them things similar to those we had in our own homes. We also had a desire to work for ourselves, to do something rewarding and inspiring whilst also being able to enjoy life with our families. 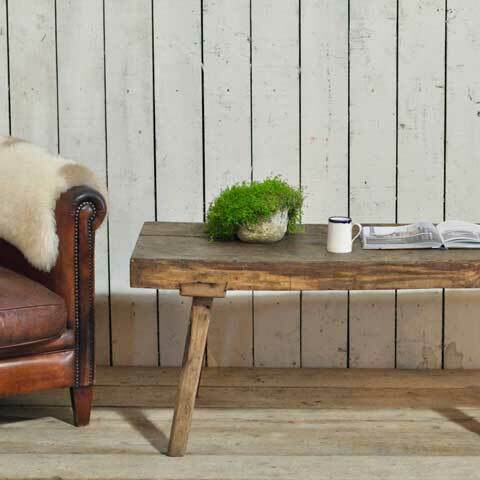 We realised that between us we had the skills and experience to turn our passion for vintage into a business and Home Barn was born! 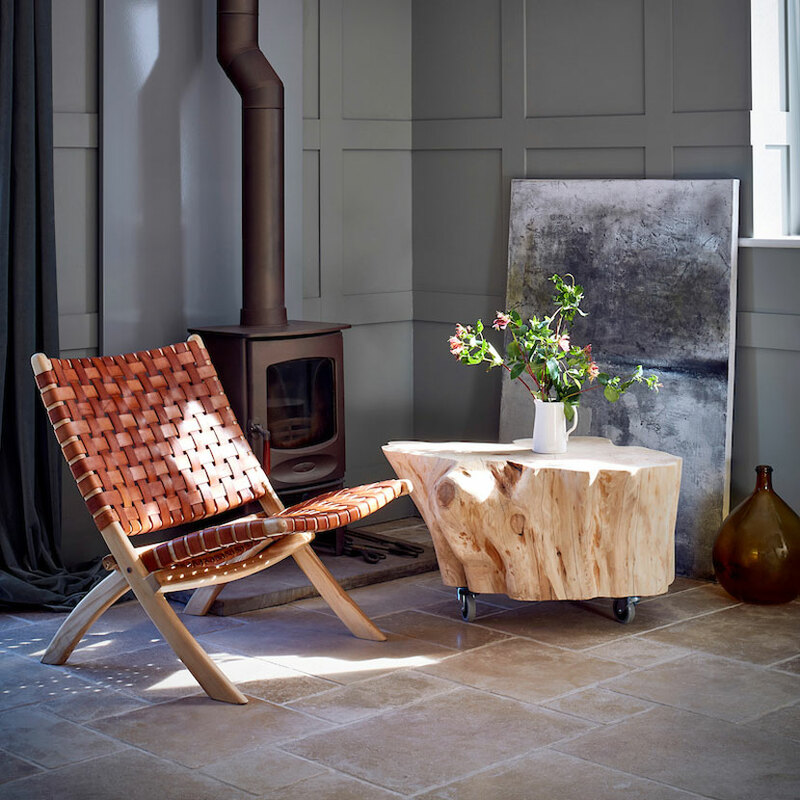 We were very lucky to find a 17th century tithe barn in Marlow, Buckinghamshire, and quickly began filling it with vintage furniture and homewares. 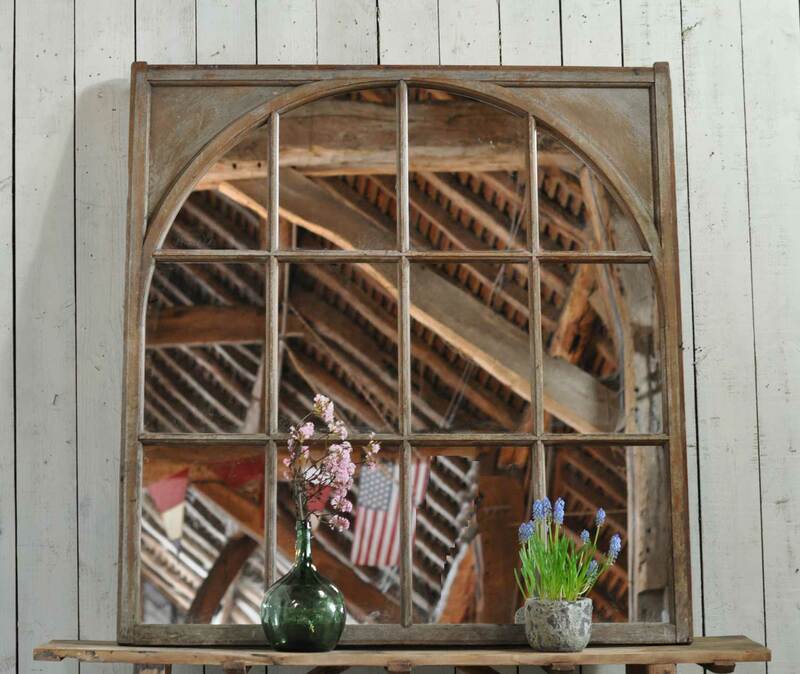 We often describe our barn as “The New Curiosity Shop” as it’s packed to the brim with exciting finds from locally built reclaimed dining tables to antique cabinets and cupboards, vintage coffee tables, mirrors, vintage drawers, quirky office pieces, decorative items and everything in between. 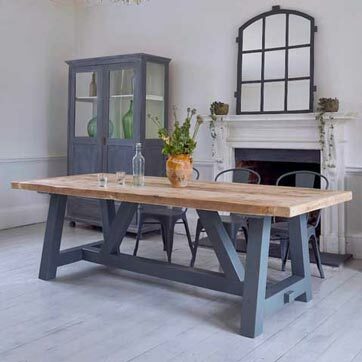 As we’re both locals, supporting and promoting local businesses is really important to us, so we also work with local craftspeople to create our own line of bespoke products – our reclaimed dining tables have become our speciality! 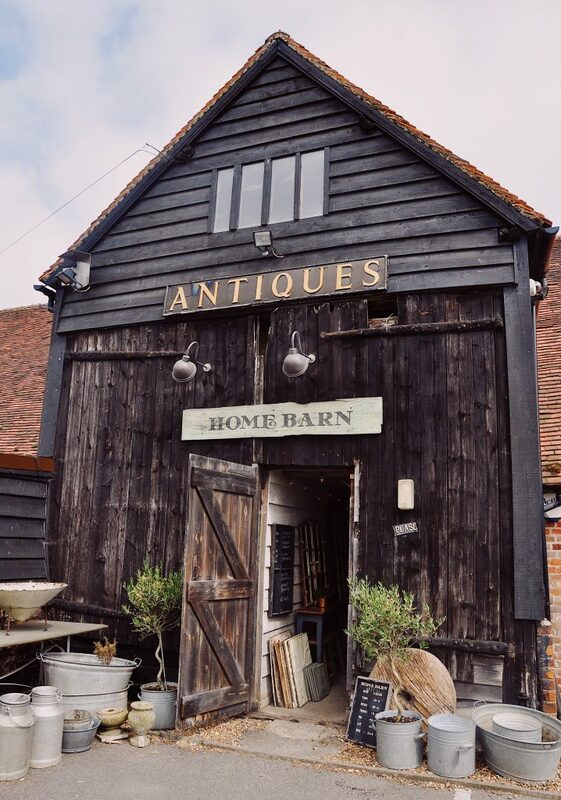 For the full Home Barn experience we highly recommend giving us a visit and there’s lots to do in the local area if you wanted to layer in a day trip around it. Click here for details on how to find us. We highly recommend a country walk followed by a pub lunch and you must buy some fresh eggs from our neighboring on-site farm shop before you go. If you can’t make it down, don’t worry! We put (almost) everything online! 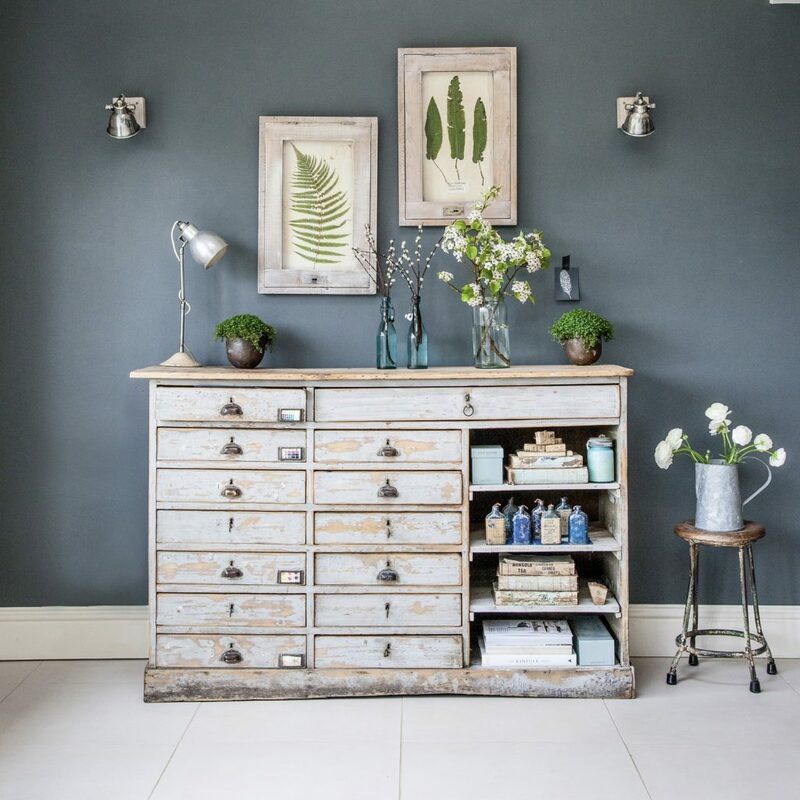 Last but not least, don’t forget to sign up to our newsletter – we share all our new arrivals, latest offers and inspiration and tips around how to buy, style, revamp and choose vintage pieces for your home.